Is the loft adjustable from 19*-22* like the bio cell I own? The F8 hybrids are not adjustable. Condition was excellent. Definitely worth the buy. 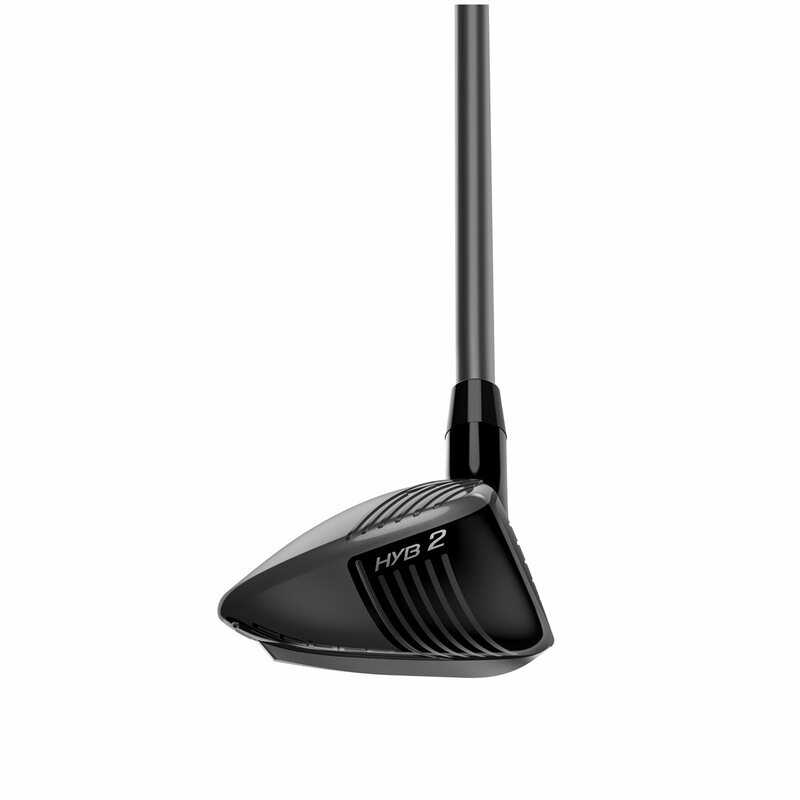 This is one of the best hybrid clubs i’be ever used. Easy to hit. Excellent elevation and distance. I’m new to golf and love the game. I’ve started with a complete set that had a hybrid and fell in love. I’ve had the opportunity to try other hybrids but there is something about the Cobra F8 Hybrids that help improve my game. I make better contact, less slicing, more air time and less vibrations when making contact with the ball. I really believe that the baffled rails make this club the best on the market. It’s so consistent out of the rough or the fairway. I’d recommend to anyone looking to improve their game. 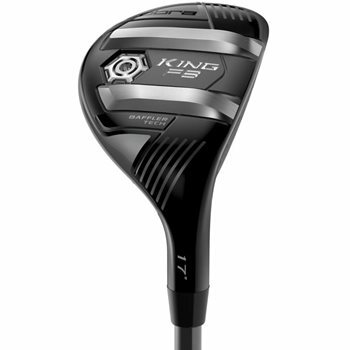 The Cobra KING F8 Nardo Grey hybrid incorporates several new features that help the club perform its best for golfers of all levels. Here's more on those features. The Baffler Rail system on the sole of the KING F8 hybrid improves turf interaction, helping you make consistent contact no matter the lie. This new design places the rails closer together to optimize the CG. The rails are also taller than previous versions, which increases the bounce on the leading edge. More bounce prevents the club from sticking in the turf, causing heavy shots. Surrounding the club head are 360° Aero trips that improve the aerodynamics of the club. 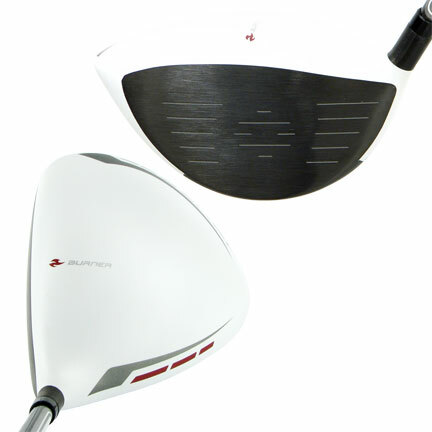 As you swing the club, the aero trips reduce the drag, allowing the club to swing faster and maximizing distance. They also slightly lower the CG for easy, high launch conditions. Cobra extends their use of Cobra Connect technology to the hyrbrids. A sensor is built into the grip. When paired with the Arccos app, distance data is given so you can know exactly how far you are hitting the club. It also tracks accuracy so you know what to work on during range sessions. Also featured on the KING F8 hybrids is a new forged 455 stainless steel face, fixed back weight position, and improved head design. The stainless steel face is strong and thin, increasing ball speed on shots hit across the face. The back weight position delivers a high launch angle, helping shots land softer and stopping quicker. The new head design is lower at the back, lowering the CG and producing a higher launch. Check out the chart below to see the stock specs for the Cobra KING F8 Nardo Grey hybrid.